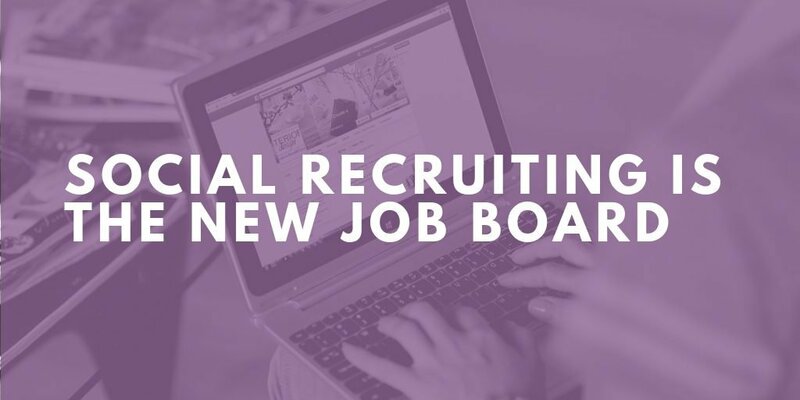 Purple Ink is a human resources consulting firm; we help businesses find and create solutions that help their leaders, employees, teams, and/or entire workforce. Our services might include helping the business attract, train, follow laws and regulations, create more efficient processes, stimulate productivity, or engage their workforce. Like most other professionals – accountants, attorneys, and business consultants – we bill our time on our hourly basis. 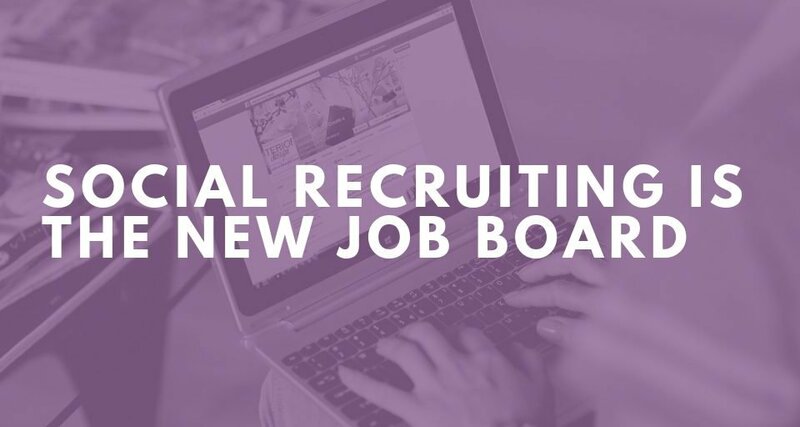 In many sales roles – headhunters, realtors, and car salesman – they get paid to make the sale. Of course, they want to provide good service, because they want you to return, but they also feel some pressure to make the sale. No sale, no fee for them. 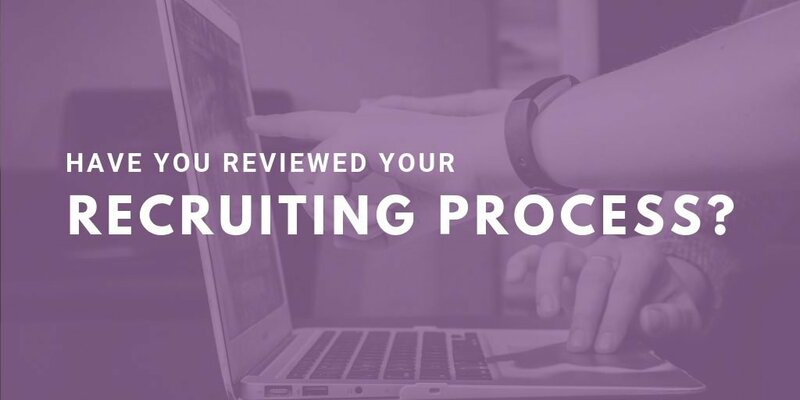 At Purple Ink, our goal is to help create or find solutions, So, if we are providing recruiting assistance, we might be as likely to teach you how to recruit as we will be to do the recruiting for you. It’s about helping our clients meet their goals, in whatever custom, flexible solution makes the most sense. 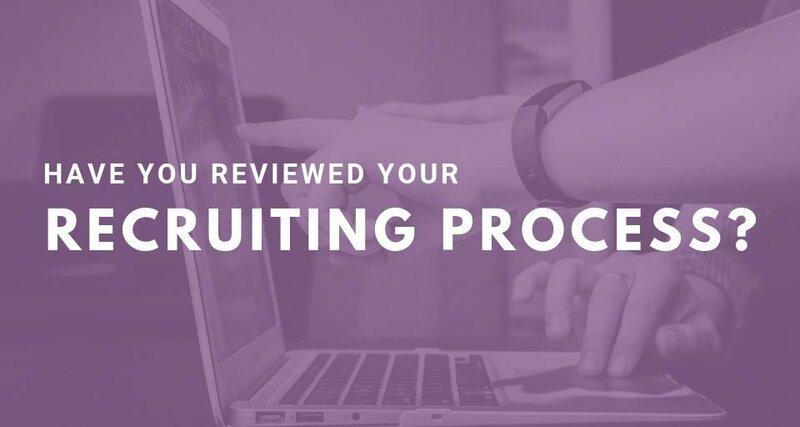 They can receive significantly more assistance for an equal or lower price (because we cap our recruiting fee at a comparable “other” recruiter fee); that is, some of our clients have us do all of their sourcing, scheduling, background checks, reference checks, have us meet with candidates face to face, create questions for them to ask, sit in on the client interviews (after we interview them as well) design their interview process, and more! 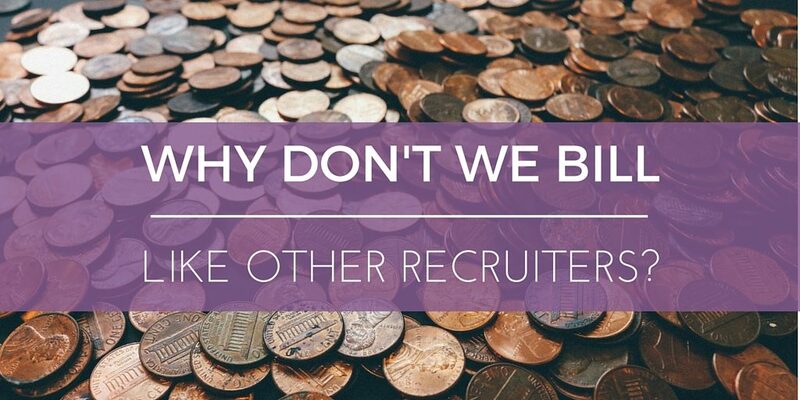 When we were internal HR, we wanted to hire firms who worked like we do, but we couldn’t find any. 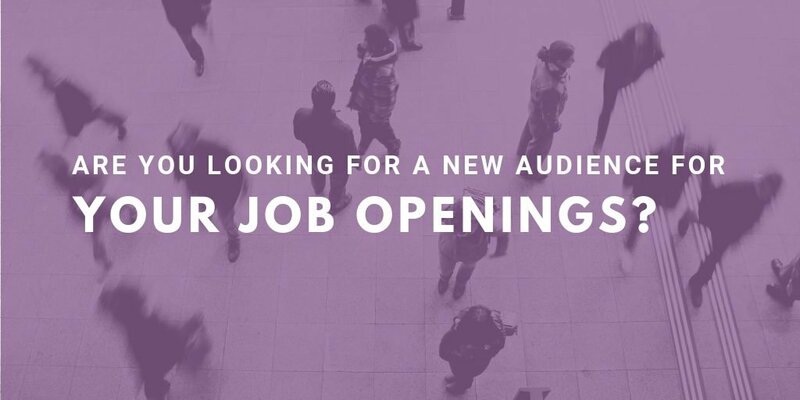 We wanted true professionals whom we could engage for specific services and assistance; that’s why we created Purple Ink. 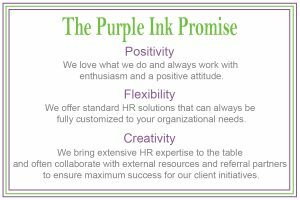 Contact us to find out how we can help you meet your goals and get our Purple Ink Promise! 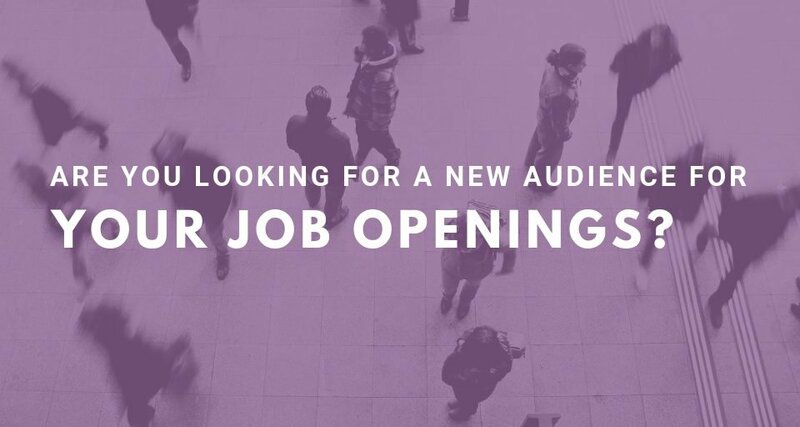 Are You Looking for a New Audience for Your Job Openings?